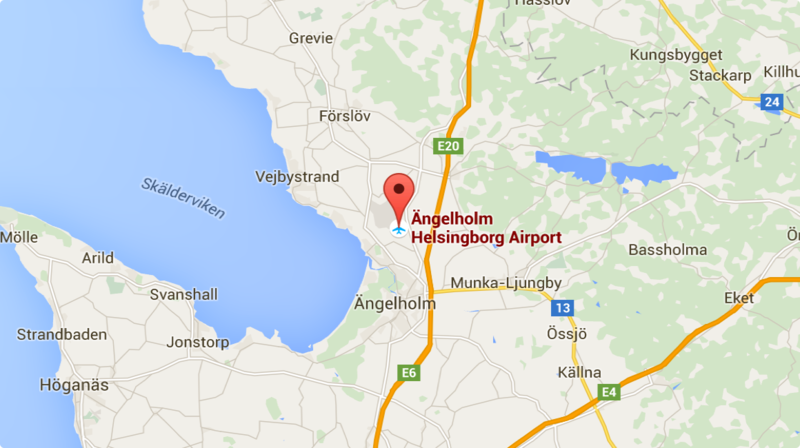 Ängelholm Helsingborg Airport offers scheduled services to Stockholm — both to Arlanda and Bromma. We have many daily departures to choose from thanks to a generous schedule with many different airlines. We also offer seasonal services to Gotland (summer season), Mora (winter season), Åre/Östersund (winter season) and other destinations with charter flights. For questions about check-in, luggage and your flight, we kindly ask you to please contact your airline company directly.